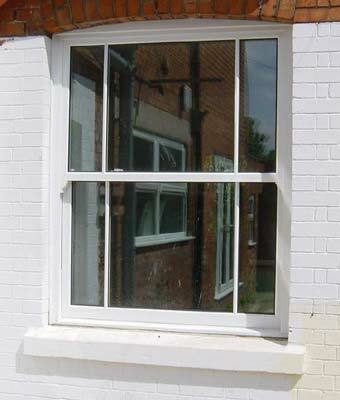 Our vertical sliding sash window is designed to incorporate all the desirable traditional features of and authentic sash window with a traditional look and feel for your property with the added benefits of improved energy efficiency and security in modern low maintenance upvc. We know the appearance of your property is important to you. When considering replacement windows,you need to be sure they look just right and complement your style of property no more worries about swelling squeaking or repainting. This is particularly important if you live in a period period property or conservation area. Cleaning our sliding sash windows could not be easier .The in-built tilt feature allows you to clean both sides from inside your property they are also significantly more energy-efficient and much simpler to maintain.They are available in white, golden oak, rosewood or a huge selection of bespoke colours - just ask for details. No problem! 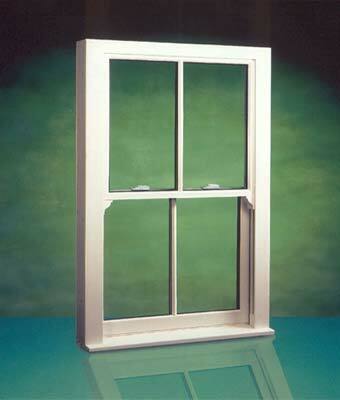 We can also provide solutions for non standard window shapes. You can even have special shapes too – like triangular shapes and every style of arch.